Kitesurfing in the sea a sunny day is great feeling, something you can do over and over for years without getting bored! To use sunscreen is obvious to most of us, forget it one day and you will be reminded to use it during your next session when you watch your red face in the mirror the day after. Though what many surfers tend to forget is to protect their eyes… More and more people are reporting that they are getting issues with their eyes after years of kitesurfing. Cataract, black spots and lines and blurry areas that appear in the eye’s field of view are some of the first symptoms which are caused from the suns UV-rays. We live longer today than we did in the past, which of course might be a result to the high number of people that develop cataracts at a higher age. Diseases such as diabetes and genetic factors are also causes that can lead to cataract. 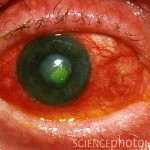 But we also know that a long-term exposure to UV-rays promote the formation of cataract in the human eye. It is easy to be wise after the event. Wearing sunglasses with straps while you’re kitesurfing may not make you look like the coolest guy in the water, especially if you use those sunglasses that actually are made to be used for watersports, you know those that will make you look like a german freak. So it´s understandable that you don’t bring the sunglasses out in the water. You may think that red and sore eyes after a long day in the water is not a big deal, a good sleep and the eyes are back to normal the day after, but it´s not so cool to develop cataracts, macular degeneration, pingueculae, pterygia and photokeratitis in an early age or even get blind if things turn out really bad. So it can be a smart thing to wear sunglasses even if you´ll look like a bit retarded. The message should hopefully already be clear to you by now. The cumulative effects of spending long hours in the sun without adequate eye protection can increase the likelihood of developing eye disorders. Unlike our skin types which are more or less sensitive to sun it doesn’t matter to which ethnic group you belong to when it comes to eye damages caused by UV-rays. In fact you should wear sunglasses every day, even on cludy days. Snow, water, sand and pavement reflect UV rays, increasing the amount reaching your eyes and skin. When it comes to choice of sunglasses it doens’t really matter which brand or style you choose as long as they block both UV-A and UV-B radiation. 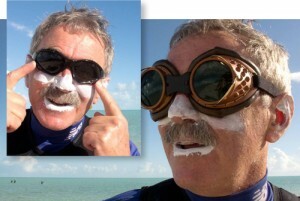 But for obvious reasons it is not appropriate to wear your $200 Ray Ban sunglasses while you´re kitesurfing. The absolutely best choice is to use googles that have a huge lens to optimize the field of view while they also block UV-rays from all incoming angles. This is maybe a bit overkill, but can be a good choice if you already have developed some kind of eye disorder. Seaspecs is another expensive option. 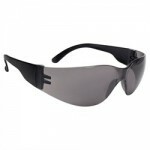 They are made for watersports and provide a good protection against UV-rays. 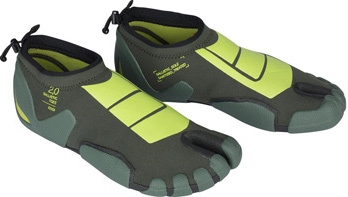 They all look the same, quite ugly in my opinion, but they come at least in a wide range of different colors so you can pick black pair so you don’t look to goofy. Seaspecs redesigned their old model, which is a pity, I really liked those! 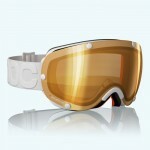 DirtyDog is another company that make sunglasses for all kind of sport activities. They have a collection of sunglasses made especially for water sports which actually don’t look to bad and you can buy them for a decent price! Dirty Dogs so called wet glasses models comes with polarized lenses that are treated for water runoff. The one on a low budget can always buy a pair super cheap sunglasses made in polycarbonate with full UV protection. Simply make a hole in each of the arms and attach on a piece of elastic chord. You can these for $5. UV contact lenses is a great innovation for all of us that uses contact lenses. The problem is just that they don’t cover the whole eye, hence parts of your eyes will still be exposed for the harmful UV-rays. However, use them in combination with sunglasses and you have a really good protection! Exposure to UV radiation has cumulative effects on the eyes. Damage today leads to eye problems tomorrow. So be smart, use protection and enjoy kitesurfing until you get old! 1 week O´NEILL kitesurfing camp in Tarifa with Tarifa Max kitesurfing, from the 10th to the 30th of september. Level beginner/intermediate or advance clinic with NAISH pro riders SAM LIGHT and JALOU LANGEREE, from 399 euros with 6 nights accomodation included. 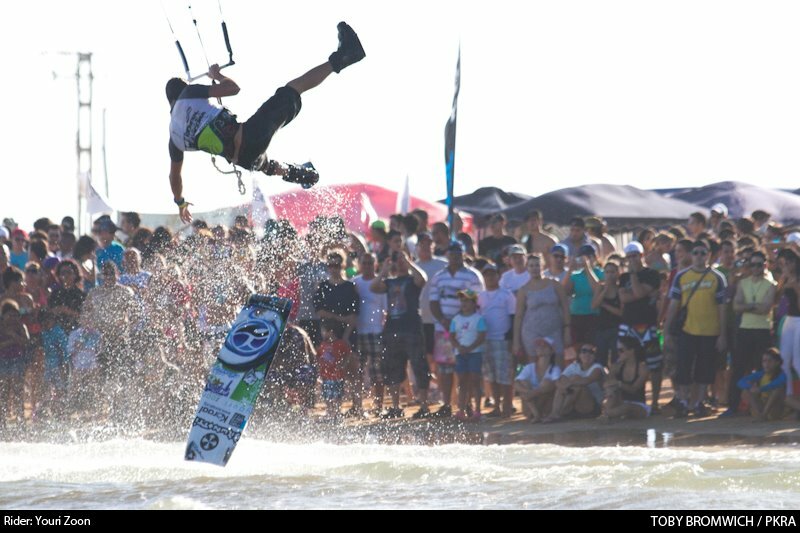 Windsurfers banned from the Olympics 2016 – Kiteboarding make its debut! vote and it has been made for both men and women. 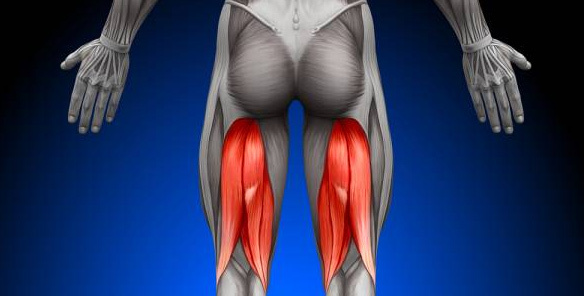 , said Markus Schwendtner, IKA Executive Secretary. 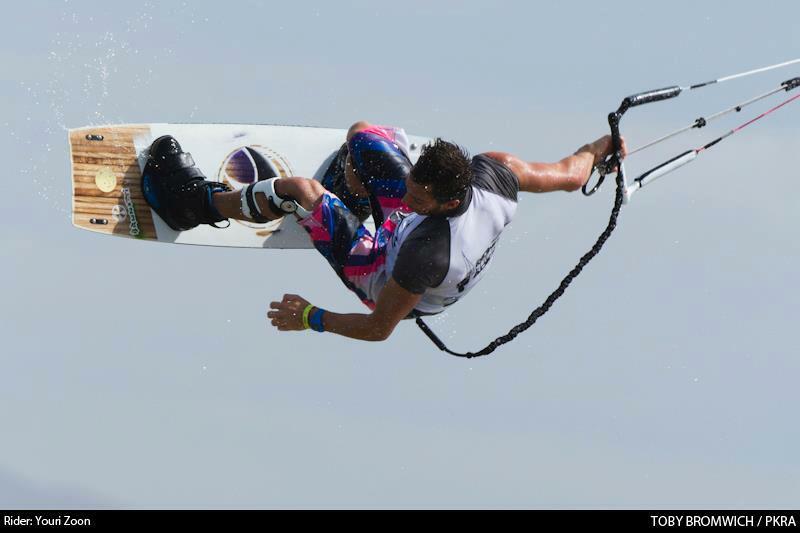 KITEBOARDING IS FREAKING IN!!!! RIO OLYMPICS 2016 HERE WE COME!!!! Oh my gosh… we can not believe it yet… so much amazing work the IKA has done over the past 2.5 years… thanks so much for everyone that has supported us along the way!!! 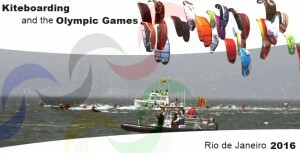 So hope see you as a Kitesurfer in 2016 Olympics!